Kill static, with an added static neutralizing bar on the Ionizing Air Knife. 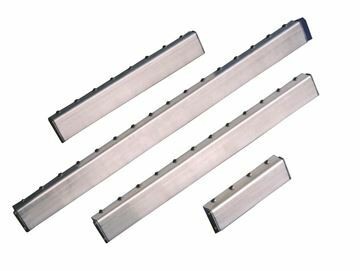 These knives add a static neutralizing bar, to discharge static to clean surfaces of dust, shavings and debris more effectively. 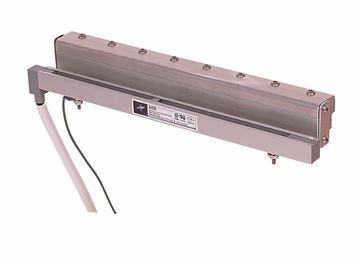 The static neutralizing bar generates positive and negative charged ions that are carried to the target in a uniform sheet of amplified air. Ionizing Air Knives kill the static build up that can attract dust and contaminants that ruin a painted or coated surface; and stop static discharges which can damage electronic equipment and shock personnel.